Film and costumes have fascinated me since I was a child watching Star Wars, and when the prequels arrived, I happily came up with a costume to watch the film in. Ever since then, I’ve caught the cosplay bug and have created costumes ranging from Lord of the Rings and Legend of the Seeker to Doctor Who. Although I still love making costumes from many of the fandoms I am a part of, Doctor Who really is where I feel most at home. My father was the one who initially got me into loving the Doctor as a child, and when the series was re-booted, I was hooked. As a big fan of time travel movies such as Back to the Future, Doctor Who fills a big place in my heart, as not only is it a sci-fi of endless possibilities, but it deals with deeper issues such as friendship, loyalty, and sacrifice. We see the Doctor through the eyes of his companions, and in that way he takes us on his incredible journeys. 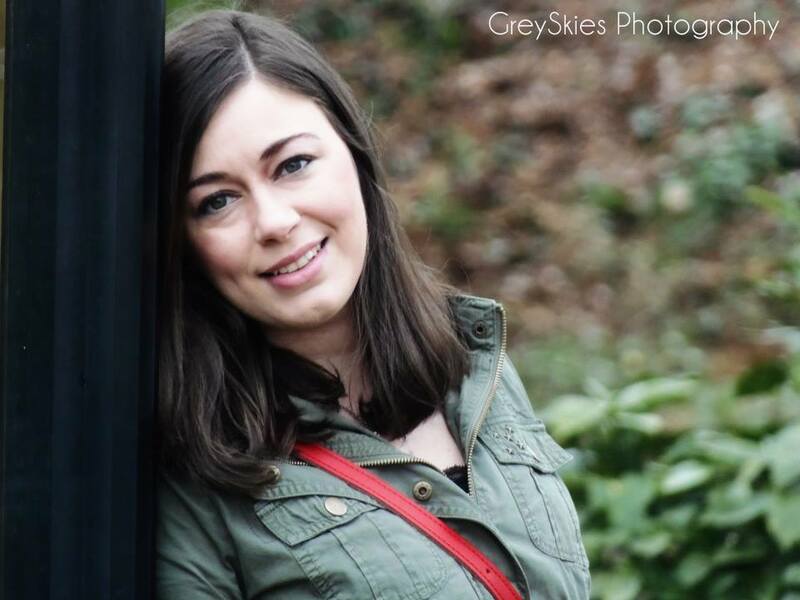 When Clara arrived on Doctor Who, I was excited at first because finally there was a brunette I could attempt to cosplay as. This was not the best reason for choosing the character I will admit, but I was so glad I chose her as I got to know her character. She’s fun, witty, and smart, as well as great with kids. I could identify with her very easily as I used to be a nanny, just as she was when the series started, and now I am a teacher, which she is also, and I was thrilled about when it was revealed in the 50th. She has many of the traits that I see myself as having, and she has many more that I would aspire to have has well. Coming up with her outfits has been a fun challenge, and as a result, much of my work and everyday wardrobe have become inspired by her. I love all of her clothes, but currently the outfit I wear the most is from The Bells of St. John, but her Christmas special outfit also is tops! My hope when others see my cosplay is that they are encouraged to get creative and express themselves through their interests, whether it is through cosplay, art, or crafting. Inspiring others gives me great joy and I hope to pass the love of what I do on. When I first saw an episode of Doctor Who, this mad man who had floppy ears and a blue box made me happy. I started running, and I never looked back. 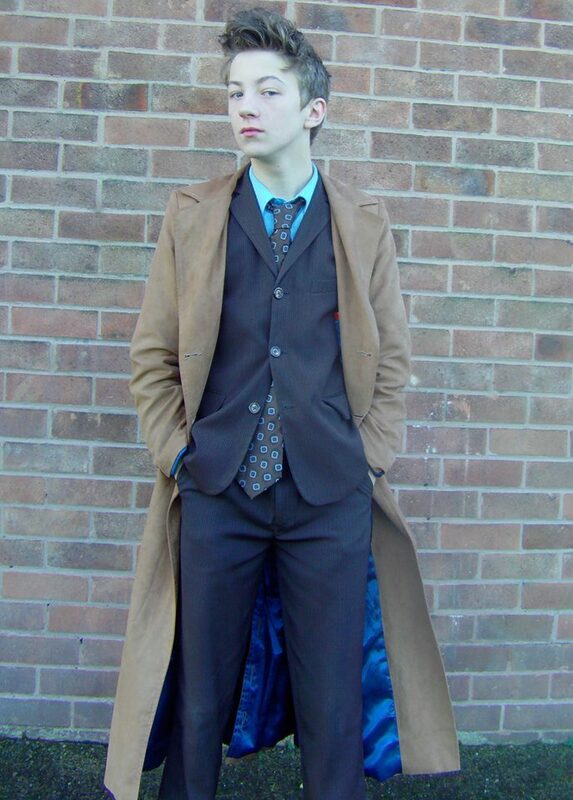 Now here I am, years later, cosplaying as the 11th Doctor. I choose to cosplay him because bow ties are cool, and I feel like we share a lot in common. I love discovering new things and meeting new people. When I go to conventions, or even cosplay with friends, I feel like I can let go of all worries on my mind, and just have fun. I’m proud to be a part of such a creative group of individuals. My passion for the unique show and the ability to convert into a character I admire provides me with a sense of individuality and creativity. I’d say the thing that draws me to Doctor Who the most would have to be the sense of imagination, the feeling that every week you could be literally, anywhere, other planets, the Victorian age or even the far future. Another thing I love is the true passion behind The Doctor’s character, he is so emotional and brave, despite being sometimes afraid, but still facing the facts and saving us all, he truly is the best man in the universe. As to why I chose The 10th Doctor. I suppose besides being my favourite, I just love his personality. He’s made me see things in a better perspective, an example being that violence is bad. The 10th Doctor really has made me a better person and I love recreating that, getting to play a man with a massive legacy. It’s brilliant. 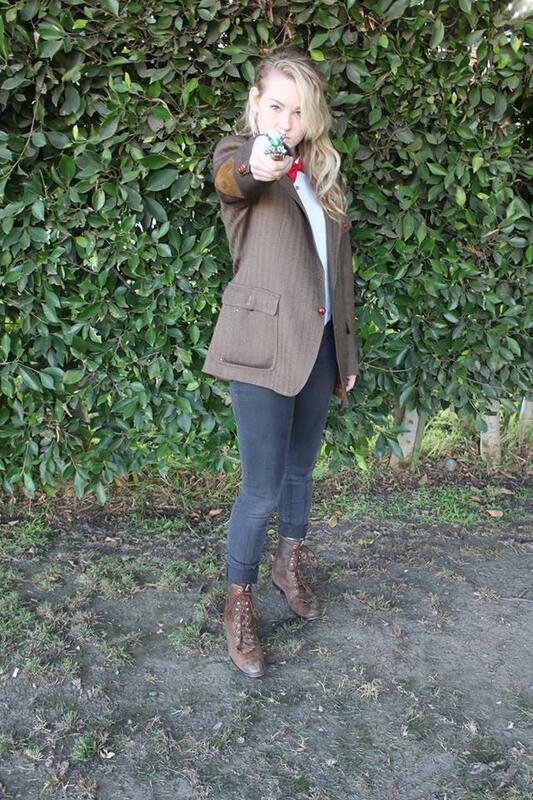 I love when people call me ‘Doctor’ or compliment on my costume, stealing my coat is a popular one. As for the costume itself, it’s just so beautifully awesome, I love it, and I wear Converse more than anyone I know! I’m a newbie to world of Doctor Who Cosplay, only starting last year after years of dressing as a Stormtrooper. I normally cosplay with Type 40 Toys at conventions and shows. 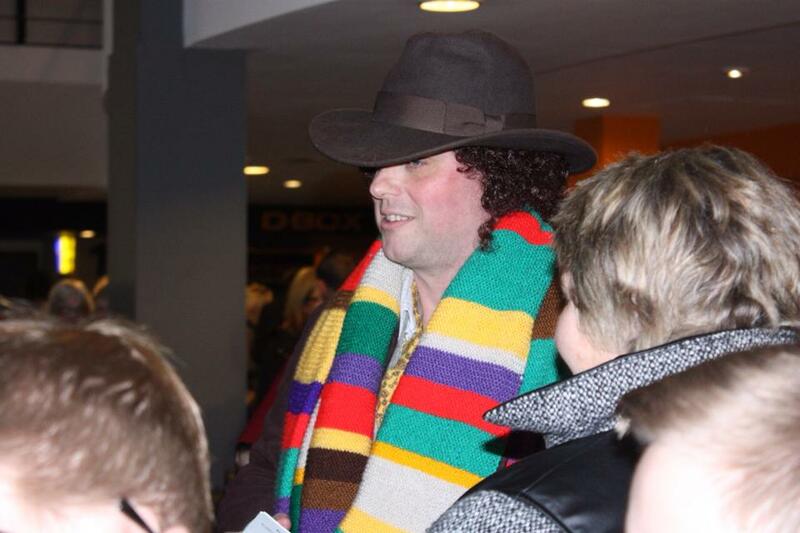 I chose the Fourth Doctor as the show and his doctor influenced me as a young kid in so many ways. 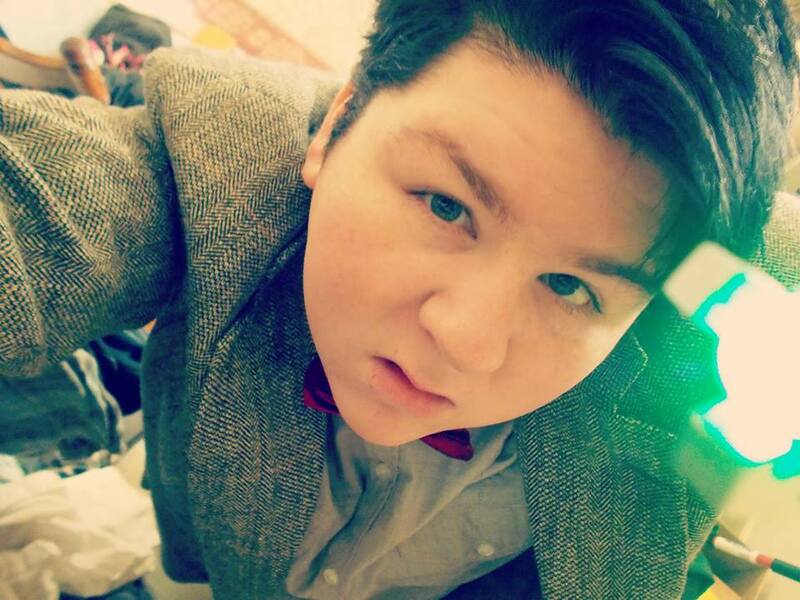 I cosplay the 11th Doctor mostly because he’s my first Doctor, my favourite and the one I relate to the most. He’s the one the brings me hope and inspiration to keep going and to do the things that I enjoy in life and to try new things even though I’m afraid. I get to be myself when I’m cosplaying him, staying in character and meeting new people every day just because of the Tardis pendant around my neck. I get to experience so much more with not only Doctor Who or cosplay, it’s something that I love and it brings together happiness and hope and a time to get away from our lives. It makes me feel like I belong somewhere in the world. Top image: The Tardis by Tasharni Brown, wait for part 2 for her feature.